Crunchy, nutty taste. Dark green French filet-type pods have a, slim, straight shape and superior flavor. Pods grow straight down, conveniently at the top of the stocky bushes; pick when pencil-sized. The more you pick, the more blooms/beans will set. Fine for fresh use, canning and freezing. 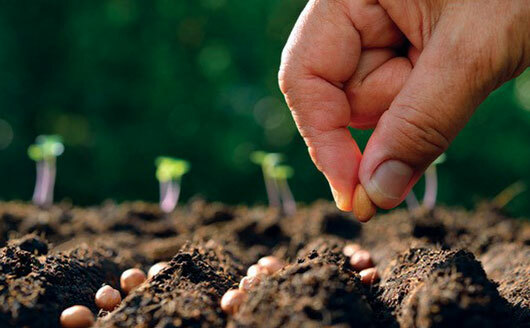 Plant seeds every 2-3 weeks for continual harvest throughout the summer. Photo courtesy of Baker Creek Heirloom Seed. To try them out taste wise and future replanting if they're great. wanted pole beans , I 'll try these.